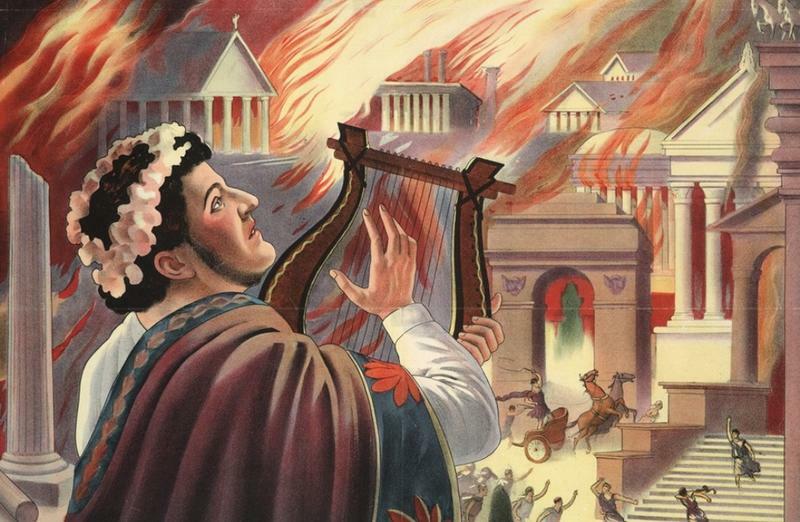 According to the legend, he fiddled while Rome burned, but some historians believe Nero actually started the fire that consumed Rome in 64 A.D. The great-grandson of Caesar Augustus, Nero became emperor of Rome a little more than a century after Julius Caesar was assassinated for being too ambitious. But Nero’s ambition was far more deadly than that of his famed ancestor. Born Lucius Domitius Ahenobarbus, Nero and his mother, Agrippina, were exiled by the emperor Gaius Caligula when Nero was just a child. When Agrippina’s uncle Claudius became emperor, she convinced him to marry her, thus lifting the exile and making Nero his heir. In 54 A.D., Claudius was murdered, allegedly poisoned by Agrippina, and sixteen-year-old Nero became emperor of Rome. 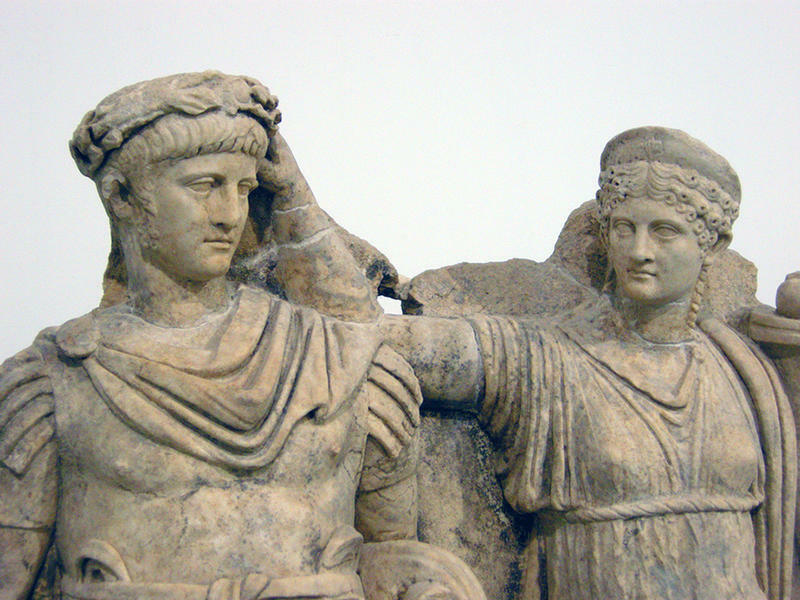 Despite her willingness to commit murder on his behalf, there was apparently no love lost between mother and son as Nero eventually had his mother moved to a separate residence before allegedly having her killed. But being the emperor of Rome wasn’t enough for Nero. He had big plans for the empire which apparently included tearing down a third of it in order to build an ostentatious series of palaces that would be named Neropolis in his honor. But unfortunately for Nero, the Senate did not approve of this plan. Then fate, or perhaps Nero himself, intervened. 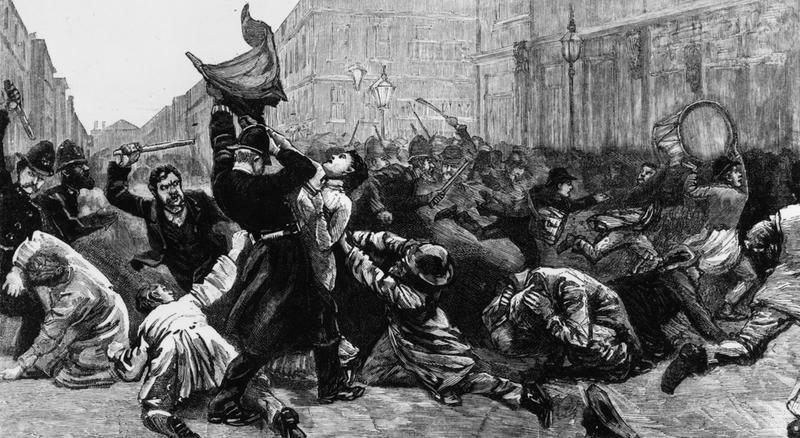 On July 18, 64 A.D., a fire started among the shops in Rome’s merchant area. The cause of the fire was unknown; however, fires were not uncommon during the heat of summer. Thanks to this heat and the resulting dryness of the wooden structures, the fire spread throughout the city, propelled by the summer winds. The fire burned for a total of nine days. By the time it was doused, seventy percent of the city was destroyed. Ten out of its fourteen districts lay in ruins and the eight-hundred-year-old Temple of Jupiter Stator and the Atrium Vestae were no more. Nero couldn’t have actually started the fire himself as he was in Antium when it began. 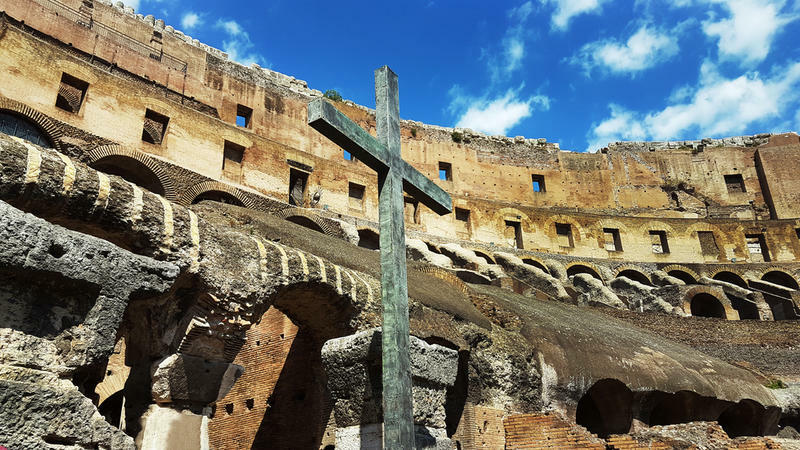 However, that did not stop the circulation of rumors that he orchestrated it or that he stood on the summit of the Palatine playing the lyre and singing about the destruction of Troy while the city burned. 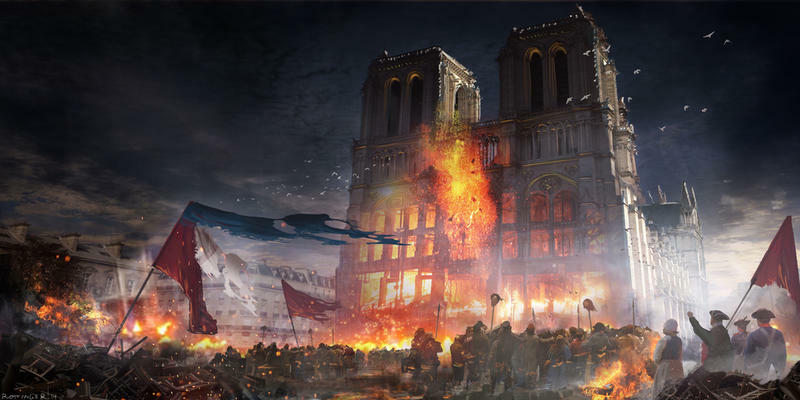 There is no proof of this; however, the eyewitness account of the historian Tacitus claims that attempts to extinguish the blaze were prevented by “menacing gangs” and that men claiming to be acting under orders threw torches into the fire. 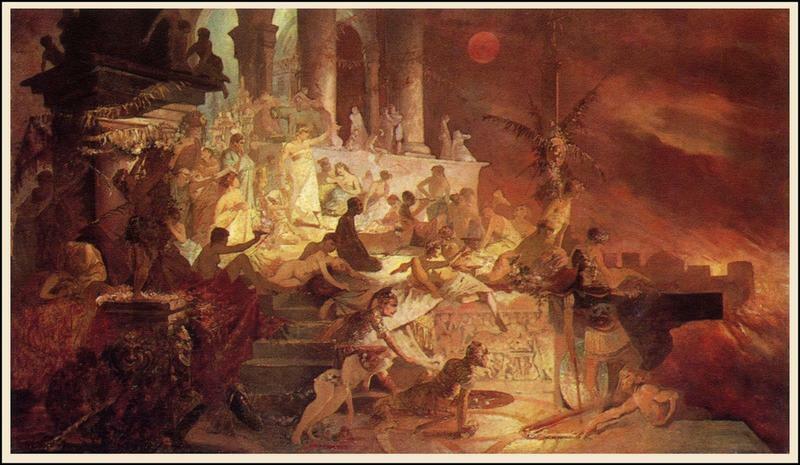 Nero, for his part, returned to Rome after the fire started and opened up the Field of Mars, Agrippina’s public buildings, and even his own gardens to shelter the newly homeless masses. 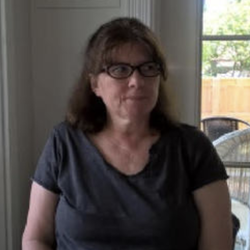 He constructed emergency accommodations and had food brought in from neighboring cities. 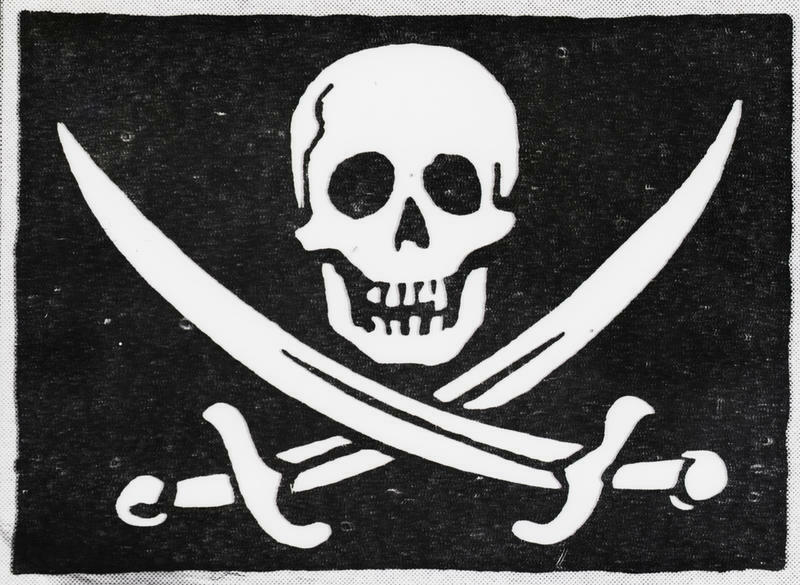 Despite these outwardly philanthropic measures, the rumors spread anyway. 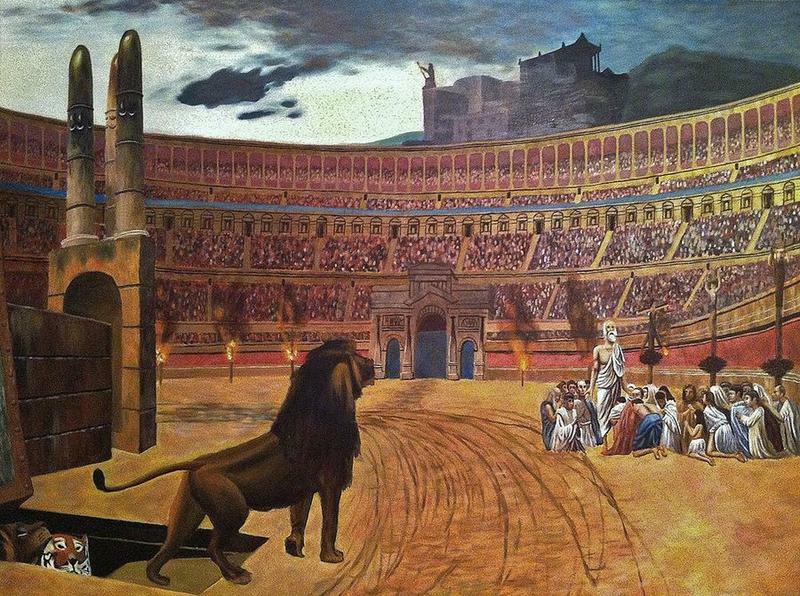 Nero, on the other hand, blamed the Christians and hosted gladiator matches during which he would feed them to lions. 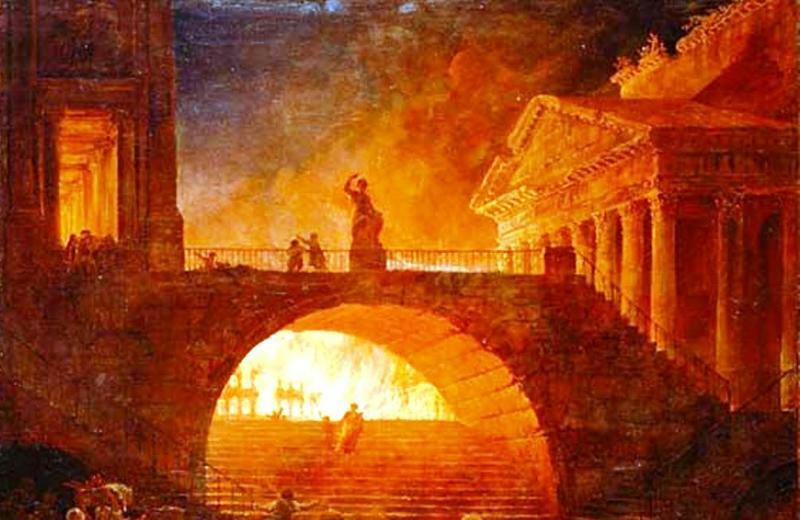 While it is impossible to prove Nero’s involvement in the great fire, historians believe Nero may have ordered the fire to be started in order to override the Senate's denial of his plans for the city. This theory is backed by the fact that after the fire Nero built the Domus Aurea, a series of villas and pavilions surrounding a man-made lake. However, it is not clear whether this was his plan all along or if he just took advantage of the tragedy to make his vision a reality.